Special link we have just for the Mom Inspired Show listeners to get $20 off your program if you are a first time customer. -Gainful Growth is a step-by-step system plus bonus resources to streamline your success. 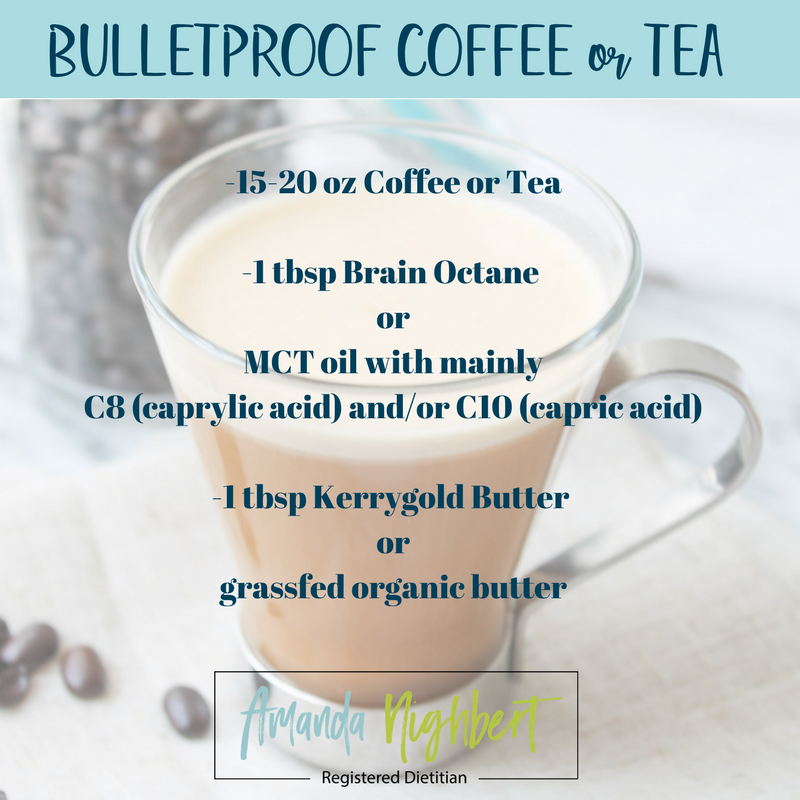 Click here to find Bulletproof ingredients, I am also going to provide travel options so that you can drink Bulletproof coffee while traveling!